Each month, THP selects the “Course Review of the Month” and it will be featured along with links to your review written on the forum. If your review is selected to be featured, you will receive a THP Prize Pack sent to you. You can find out all the information about submitting your review right here. 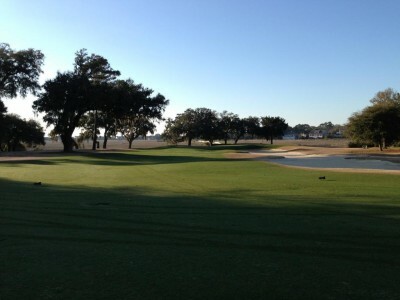 This month’s winner is courtesy of forum member bmik33 and his review of Pawley Plantation in Myrtle Beach, SC. To see pictures of every hole of this gorgeous property and his thoughts on the entire course, click here. This was a great review and well deserved win!